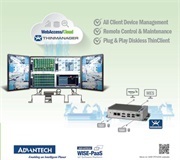 Eindhoven, May 2017 – Advantech, a leading global provider of Industrial IoT solutions, has selected Arkessa secure global connectivity services to accelerate go-to-market for IoT customers. 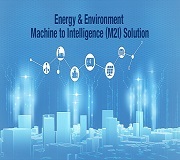 The partnership enables both companies to offer enhanced customer value and make it easier for them to roll-out international products and services in Retail, Transport, Energy, Industrial and Enterprise markets. 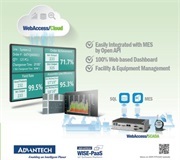 According Tineke Bergen, IIOT Marketing Manager Europe at Advantech Europe, the partnership looks very promising: “Our larger customers, especially in the Enterprise segment, seek premium connectivity services to be competitive in their markets. 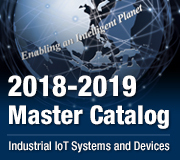 With this partnership with Arkessa we deliver a one stop shop for IoT meeting market requirements and providing best-in-class customer service”. Cloud-based business applications are being increasingly adopted by enterprises and this means fast, reliable and secure connectivity is a top business priority. 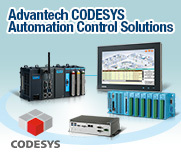 The managed IoT Connectivity services from Arkessa simplify access to global wireless networks and enables enterprises to control and manage this aspect of their solutions independently from the, often complex, vagaries of the Telco and ICT sectors.